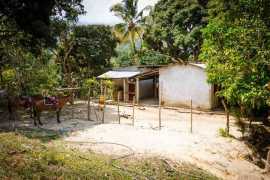 Land for sale in Taganga, Minca, Palomino and along the Caribbean coast. Let us help you find the perfect place to build your new home. Real Estate: Land For Sale There are no products in this category.